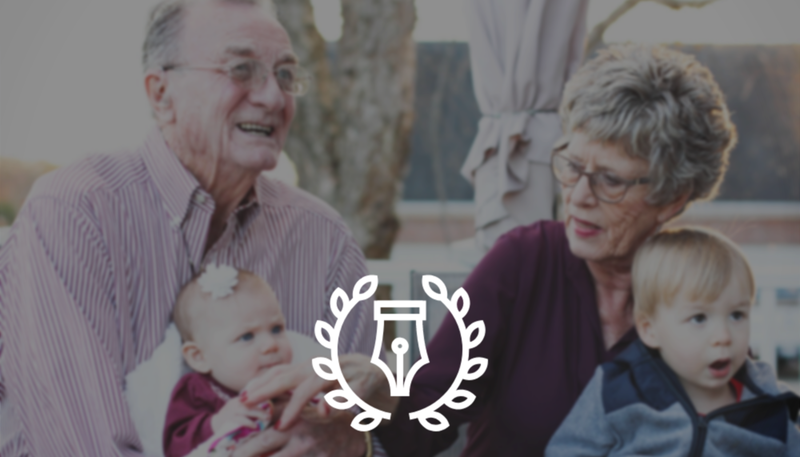 Since each person has a unique and individual life, their needs will also be unique when it comes to estate planning. Everyone has a different set of values and objectives - taking care of family, providing for debt responsibilities, ensuring a comfortable life for remaining children or a spouse, or any other personal concern in an individual’s estate assets. There is no one-size-fits-all approach to estate planning. 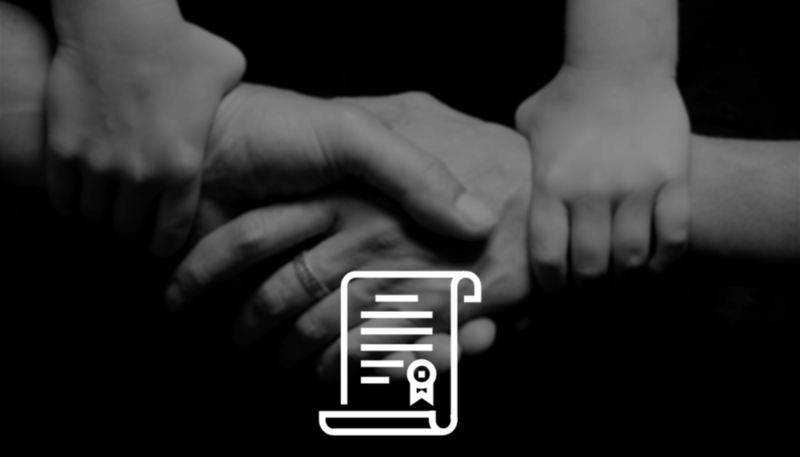 That is why we endeavor to safeguard our client’s wishes so their estate plan is designed and implemented in a way that takes care of their specific needs and objectives. When your estate plan is in place and properly structured it will be easier to carry out your wishes in regards to things like: difficult medical decisions; final distribution of personal assets at death; the manner of distribution; the appointment of a guardians for minors; who gets what and what they are allowed to do with it; as well as other important matters. Regardless of net worth, a good estate plan can help give you peace of mind and can set your mind at ease. Call us today at The Karniewicz Law Group to get started.